Tokyo, Japan, 16 April 2019 − ACCESS Europe GmbH, a subsidiary of ACCESS CO., LTD., a global provider of advanced IT solutions centered around mobile and network software technologies, today announced that it has acquired NetRange MMH GmbH (‘NetRange’), the global provider of white labeled, turnkey Smart TV and OTT ecosystems including OS.CAR, the new connected car infotainment platform. NetRange became a wholly-owned subsidiary of ACCESS Europe GmbH as of April 15th, 2019. The acquisition comes at a time when the convergence between the automotive and media industries is gathering pace. 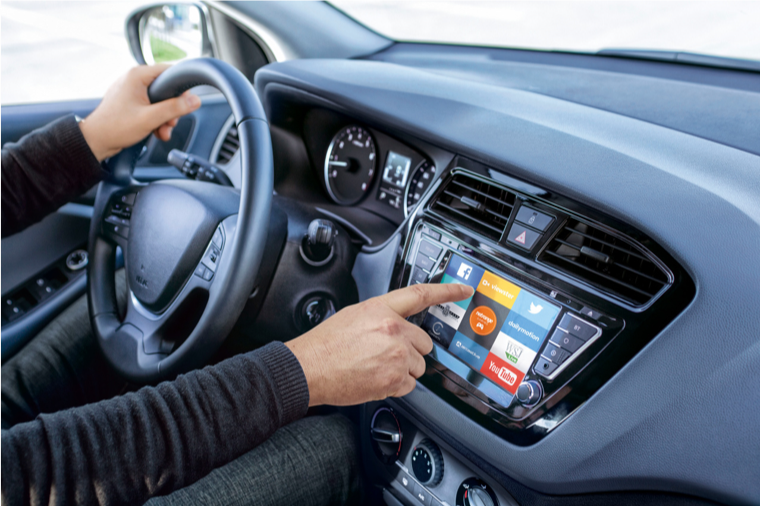 In-car connectivity is enabling new use cases inside vehicles, while the breadth of connected entertainment solutions available to consumers has reached an all-time high, spanning video, digital radio, eBooks, podcasts, video games and more. Building on this momentum, the acquisition of NetRange by ACCESS Europe GmbH guarantees that the company’s customers will be able to deploy best-in-class solutions spanning the entire connected entertainment portfolio inside the home, on the go and in connected vehicles worldwide. The acquisition will also bring together both companies’ products and solutions, including ACCESS Twine™ for Car and NetRange’s OS.CAR. “The synergy between ACCESS and NetRange reflects the evolution of the automotive and media & entertainment industries. Both provide innovative, high quality services to consumers worldwide and support new use cases that are transforming our customers’ consumer offerings. The combination of ACCESS and NetRange solutions will enable automotive manufacturers to offer varied in-car infotainment solutions that adjust to the needs of drivers and passengers, while supporting new business models for traditional car companies and for the growing electric, hybrid and autonomous driving industry. Through this acquisition, ACCESS shows once again its ability to invest in creative technologies that respond to a strong future market need,” said Dr. Neale Foster, CEO at ACCESS Europe GmbH. ACCESS’ solutions have been shipped in 1.5 billion devices worldwide, including cars, smartphones, tablets, game consoles and more. ACCESS works with Tier 1s, studios, broadcasters, content rights owners, consultants, the legal profession, licensing and collecting societies, Digital Rights Management (DRM) technology and infrastructure providers to help make the next generation of compelling in-car services a reality.